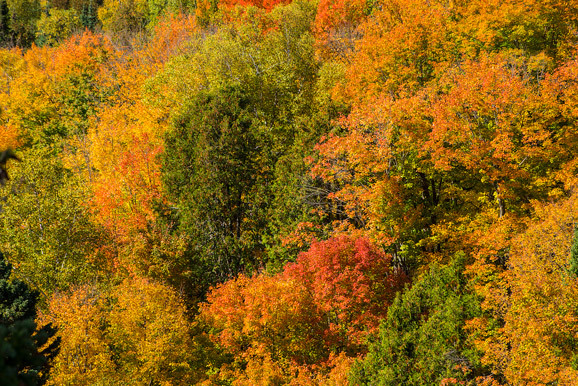 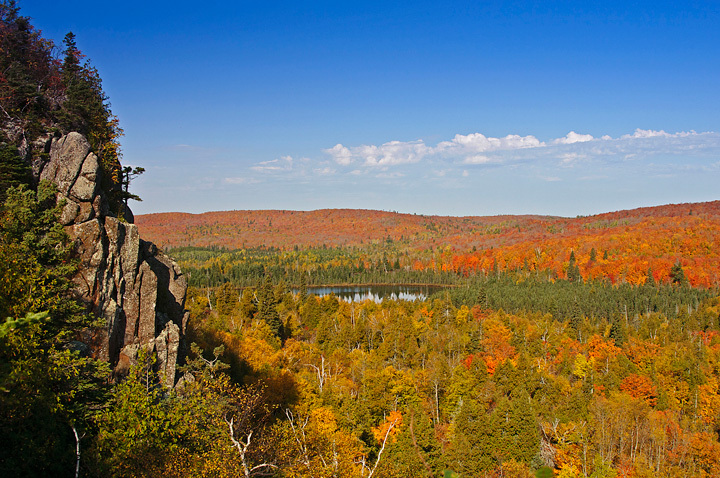 There are many places to photograph the fall colors in Minnesota but my favorite is Oberg Mountain. 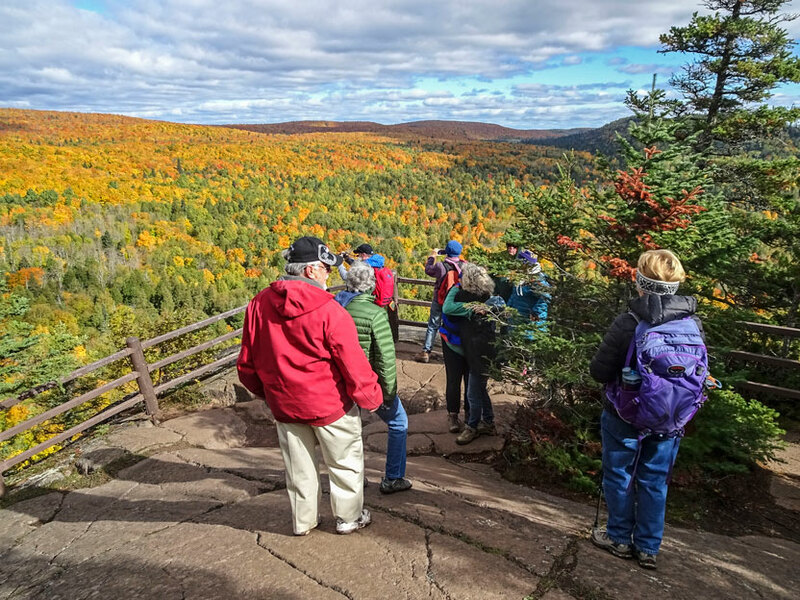 The Oberg Mountain trail is a short hike up the mountain with a circle trail at the top with stunning vistas of Lake Superior and the interior. 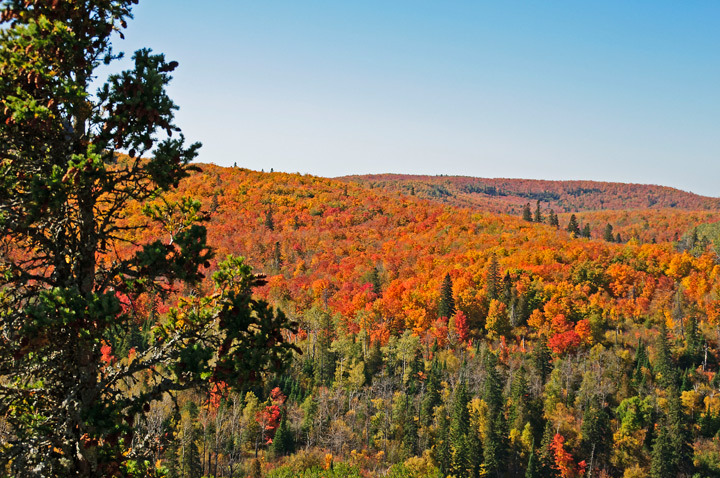 The fall colors at Oberg Mountain were spectacular. 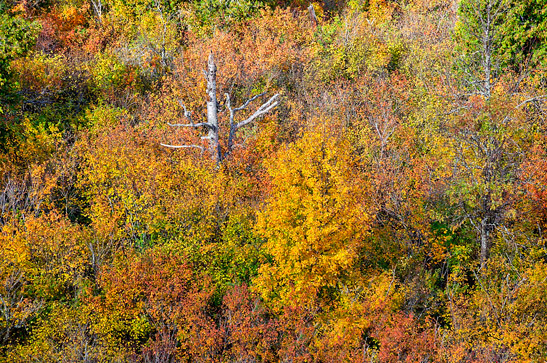 It was probably the second best color I’ve seen at Oberg. 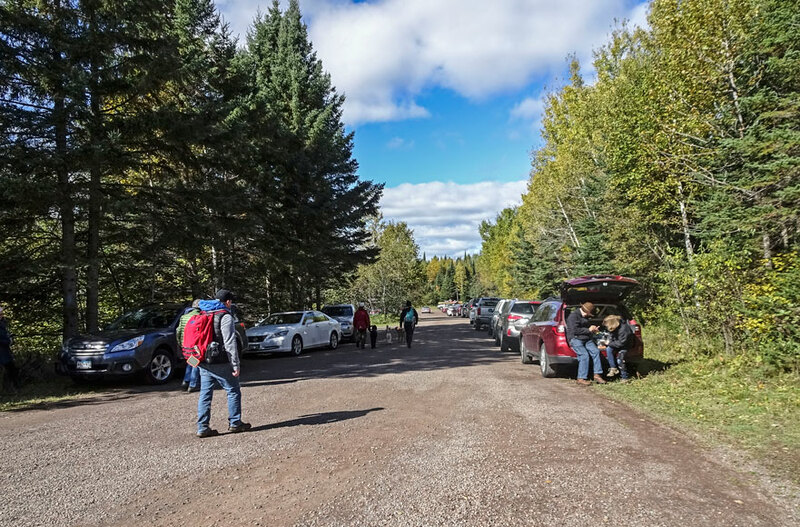 The parking lot was full and there were lots of folks enjoying the fall colors. 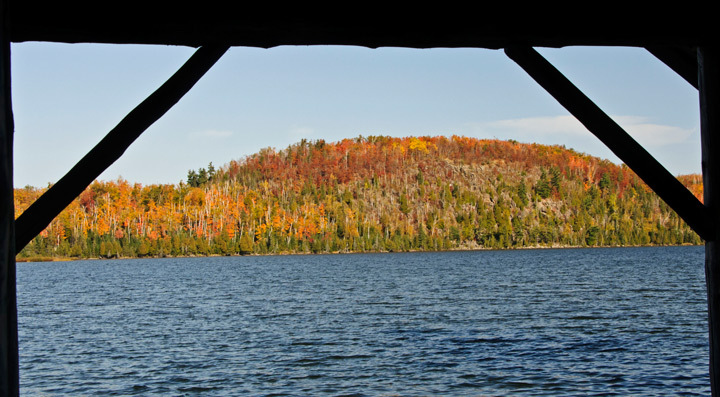 We were lucky because there were strong winds blowing and even stronger winds this weekend. 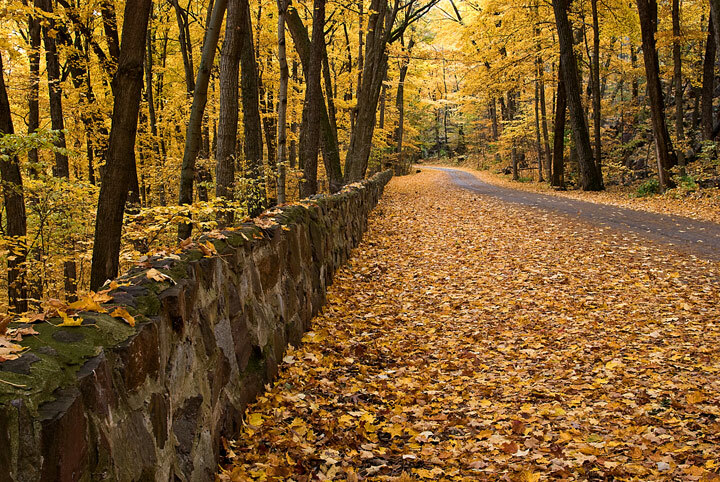 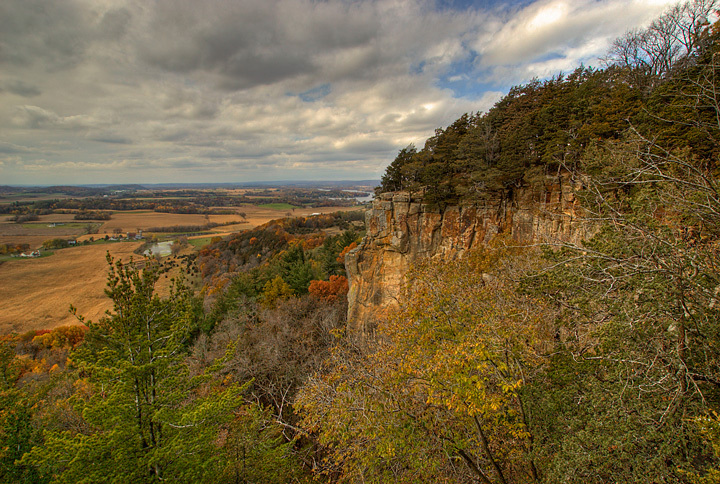 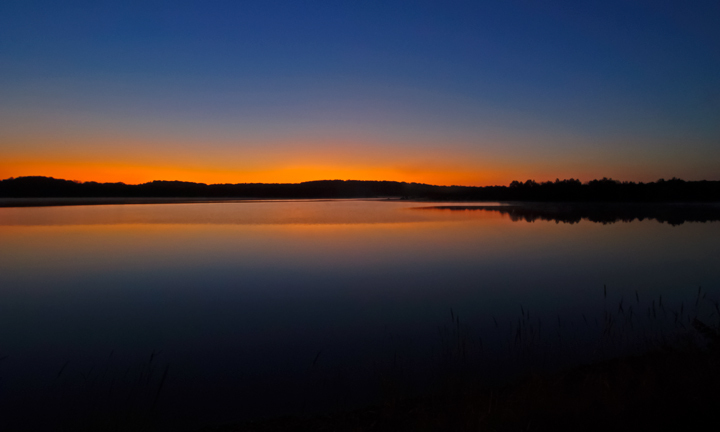 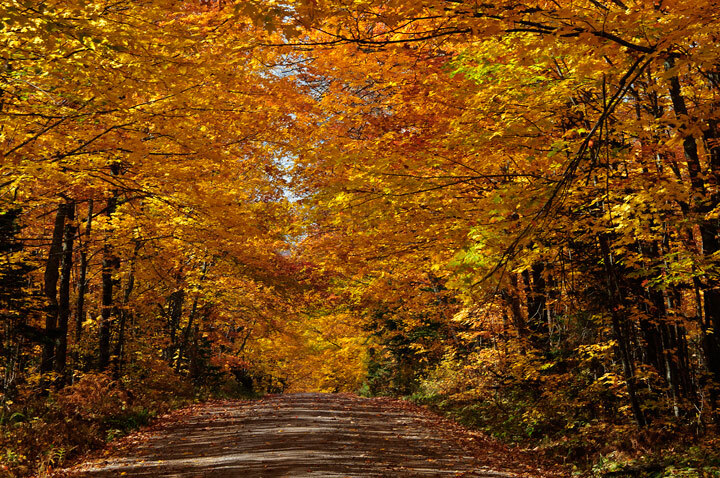 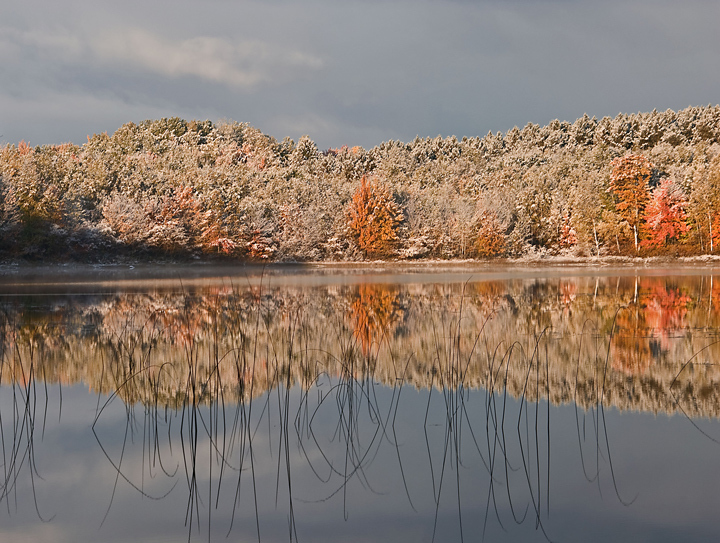 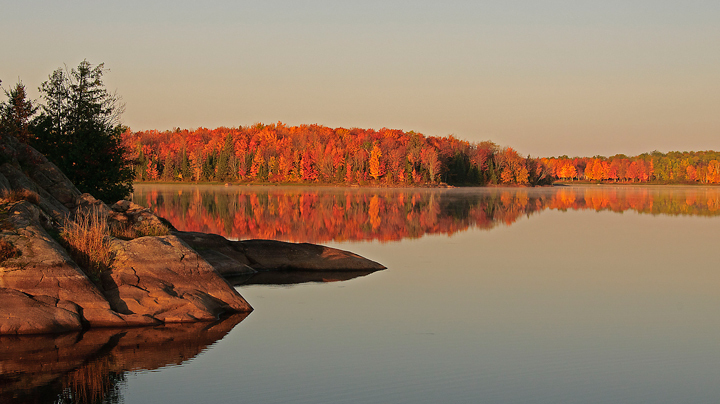 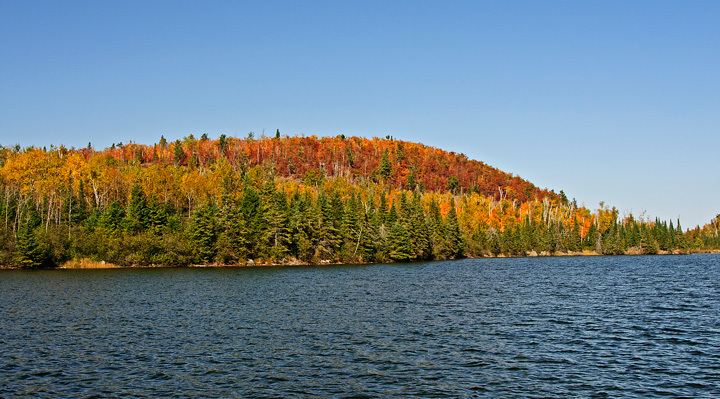 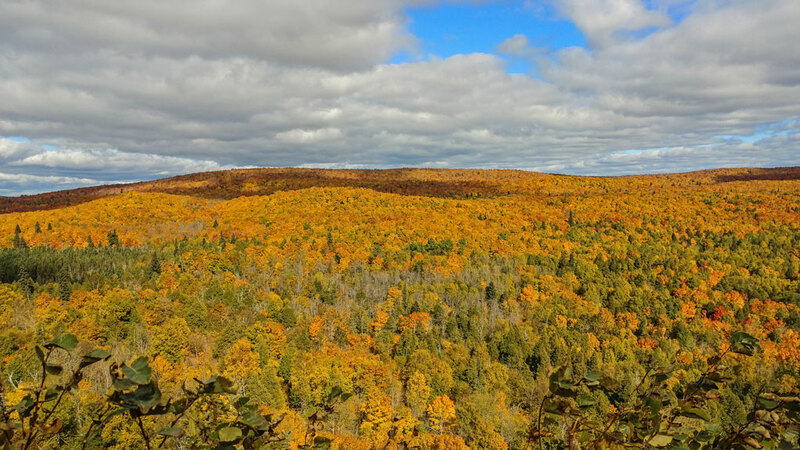 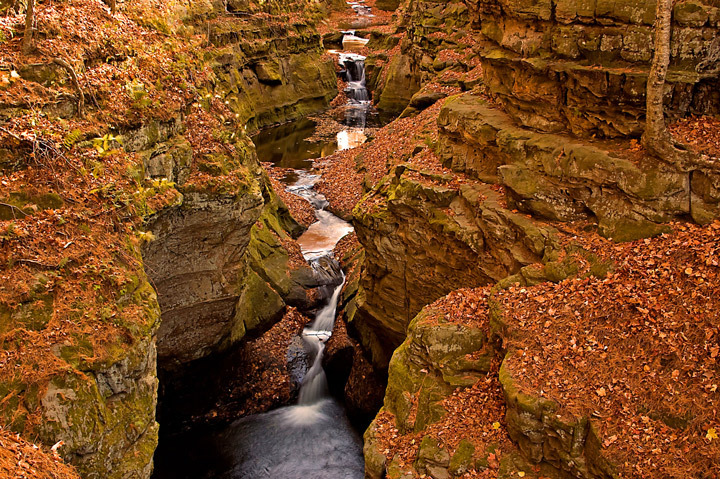 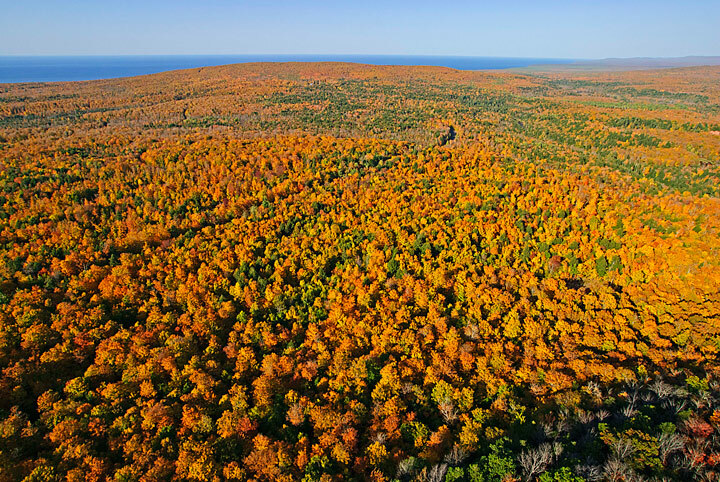 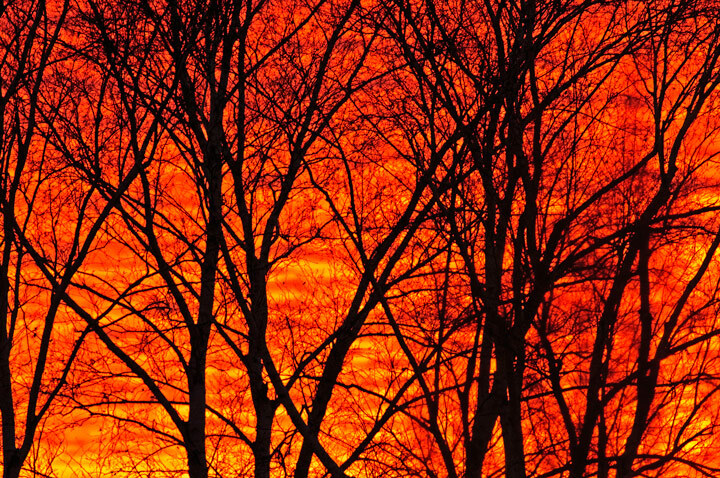 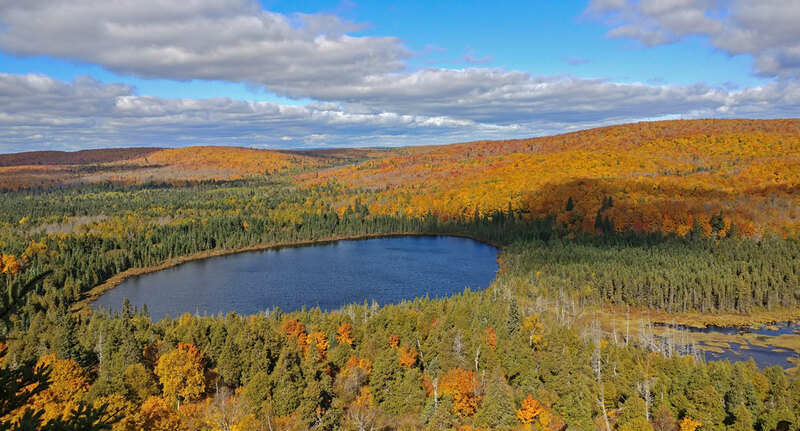 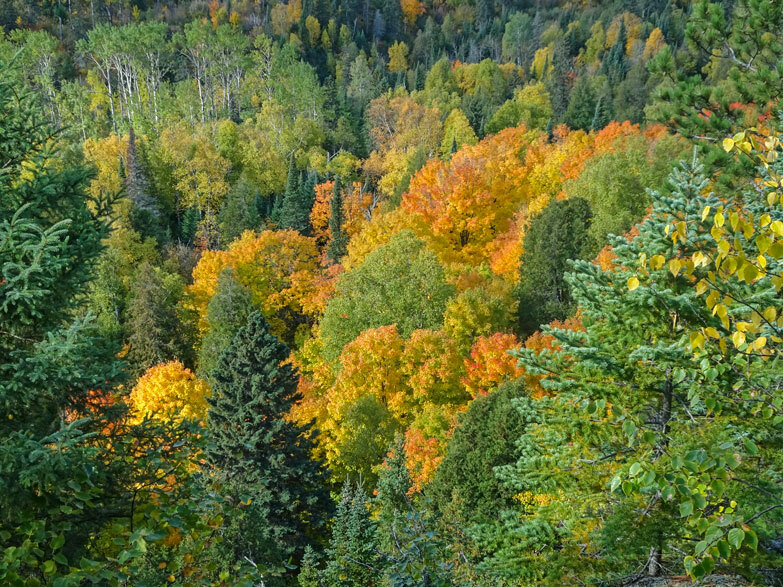 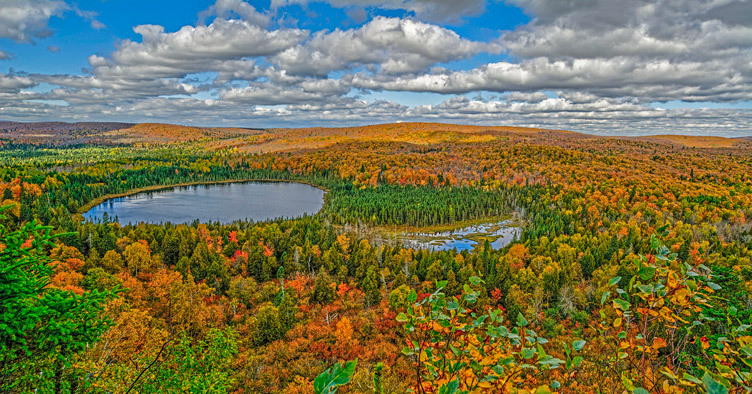 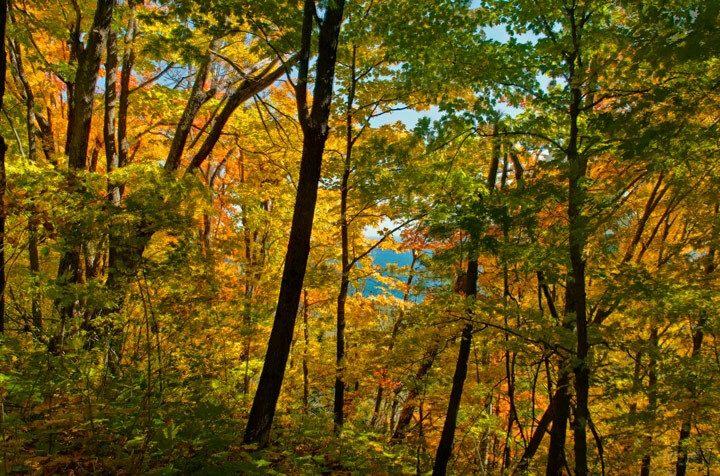 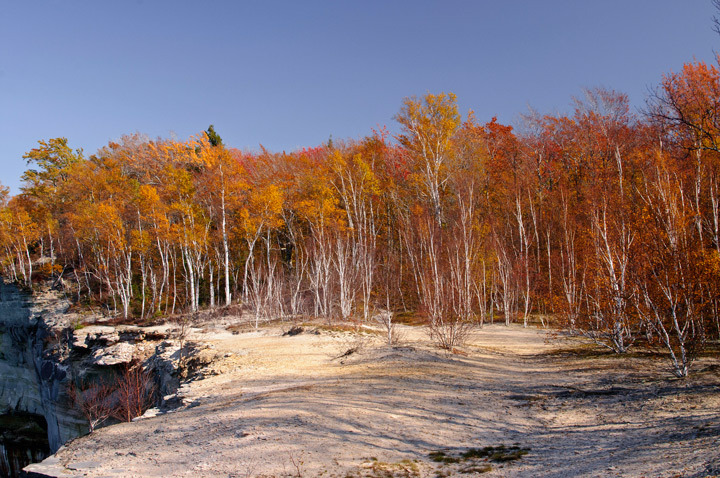 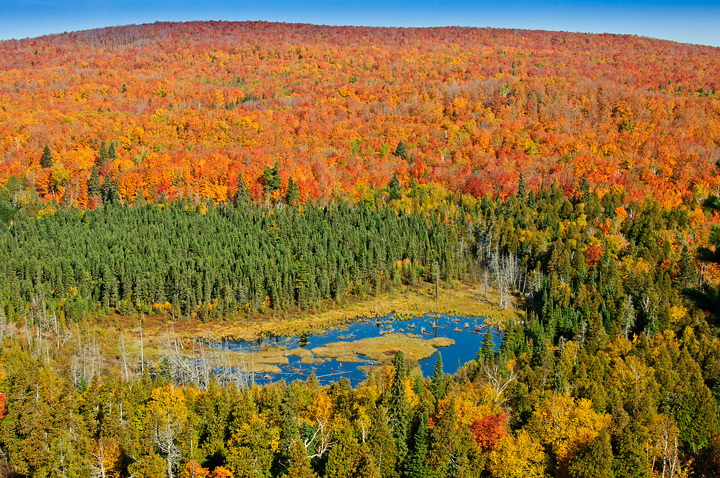 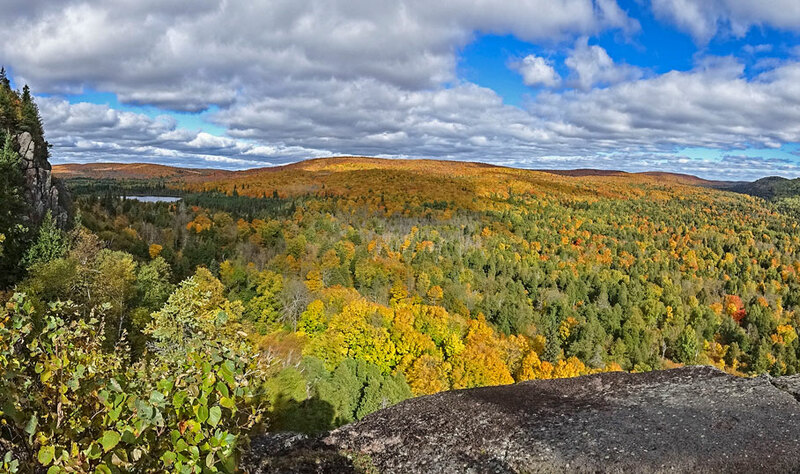 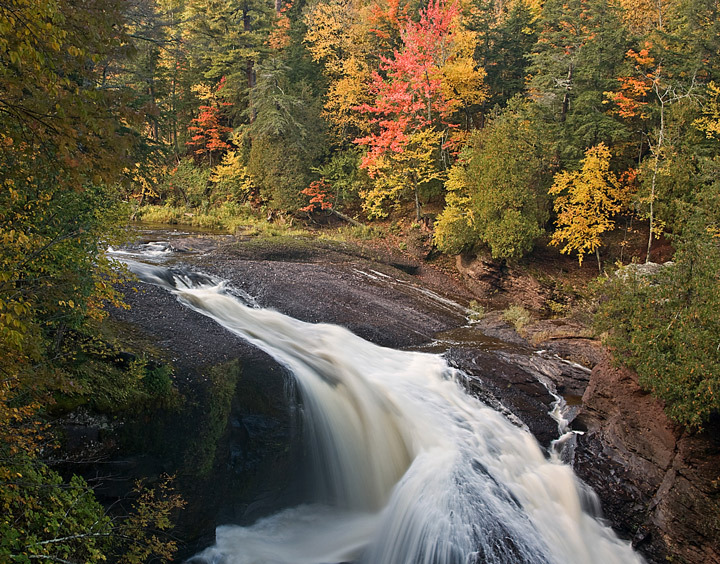 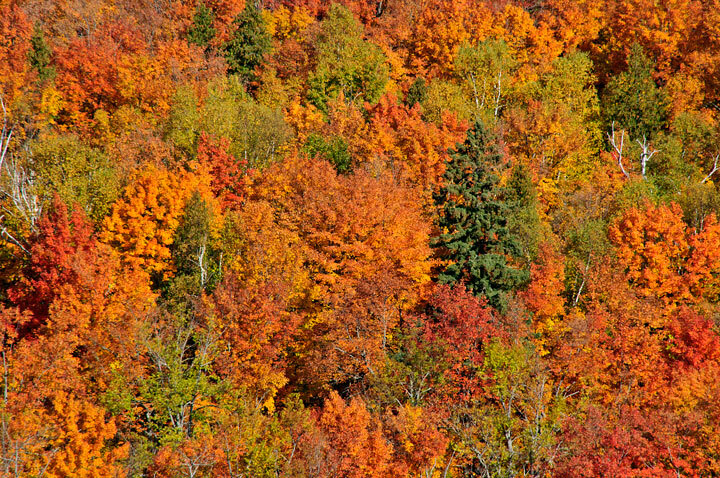 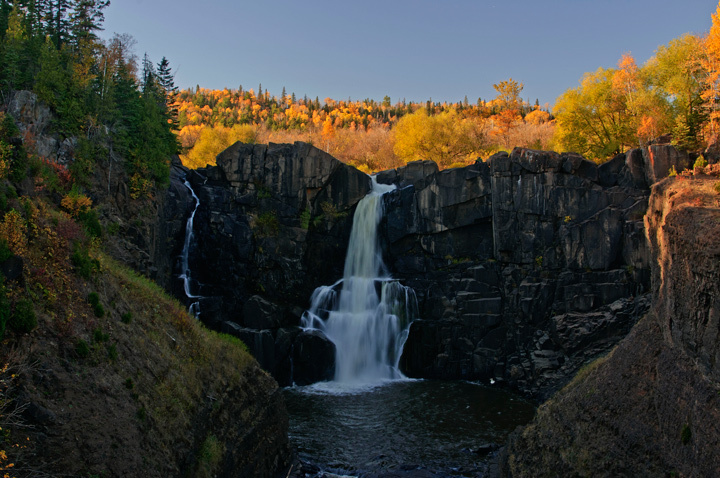 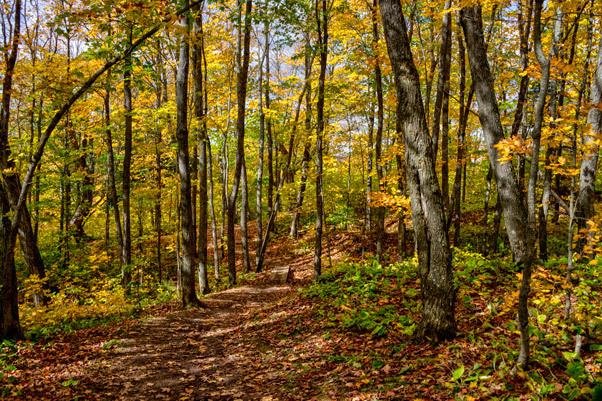 Oberg Mountain is a popular fall gathering place for hikers and photographers because it offers panoramic views of the fall colors along the Minnesota North Shore. 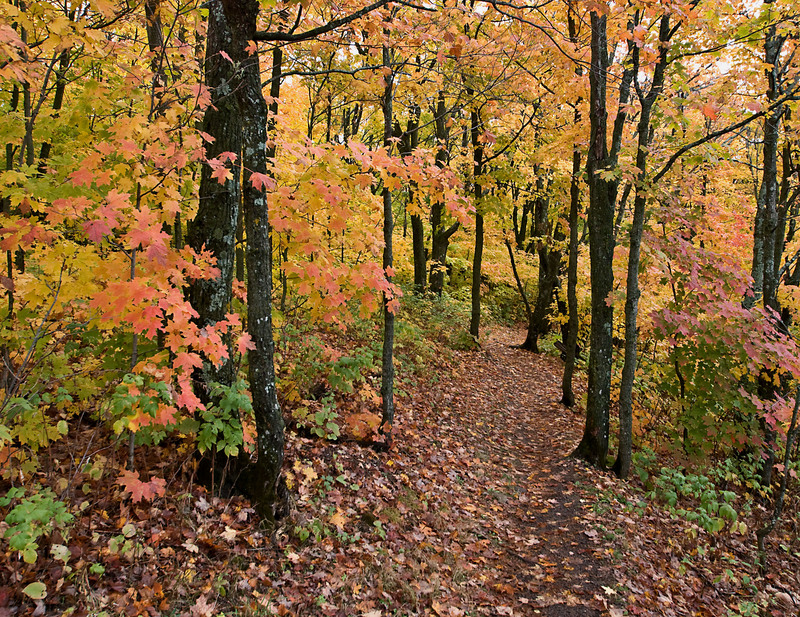 We try to stop at least once each fall to hike to the top of the mountain and then hike the trail around the top. 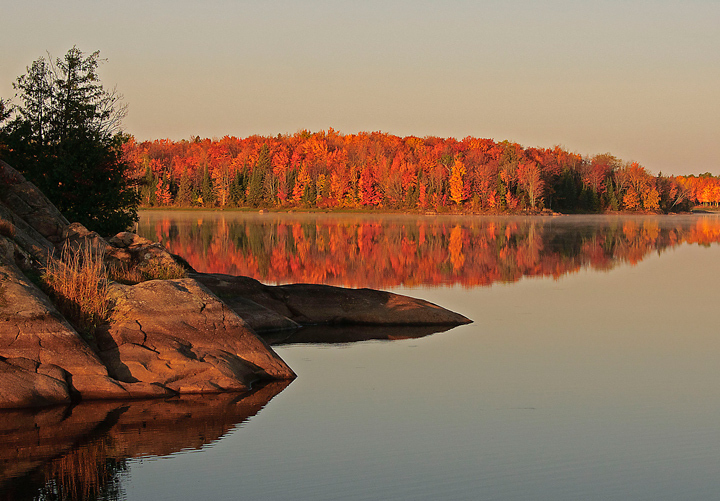 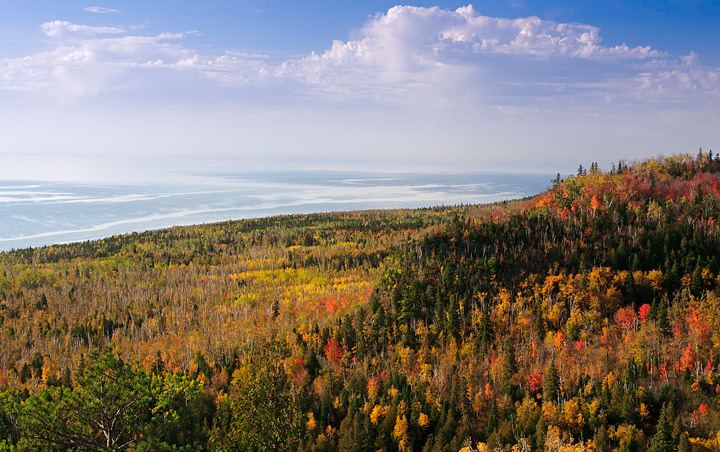 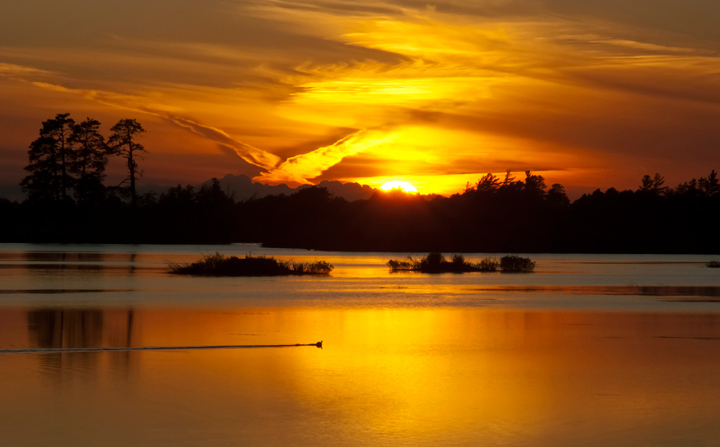 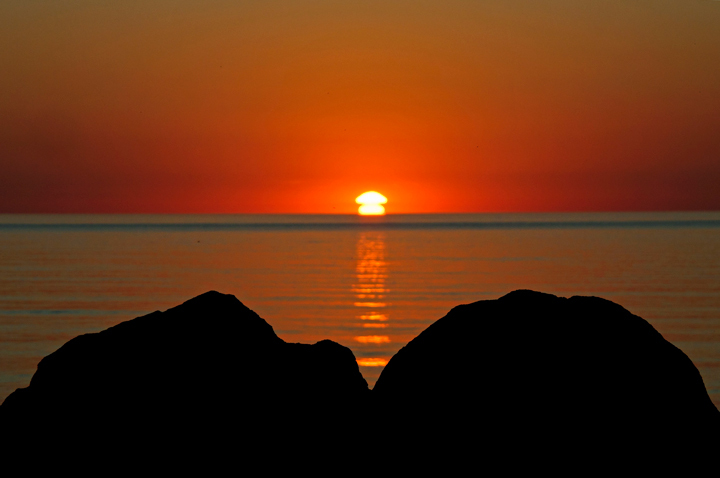 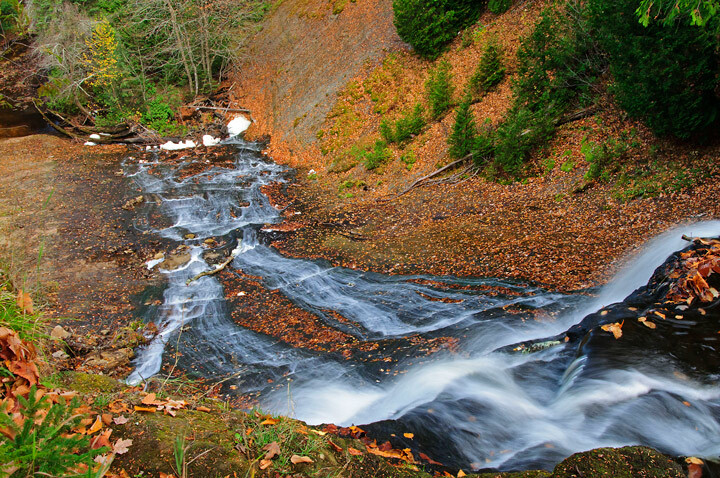 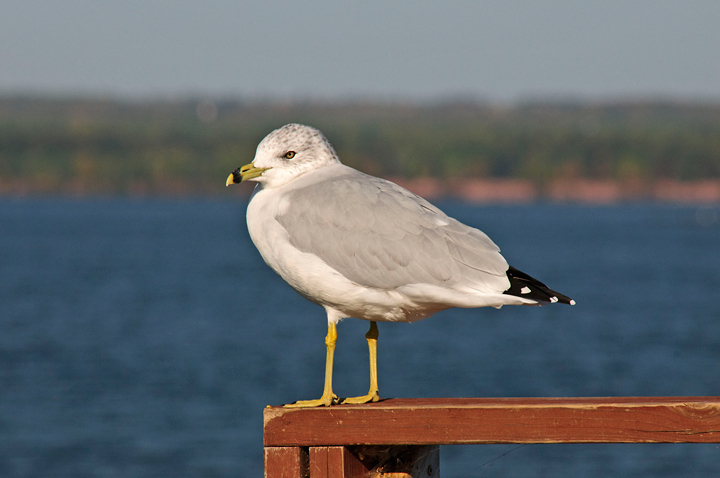 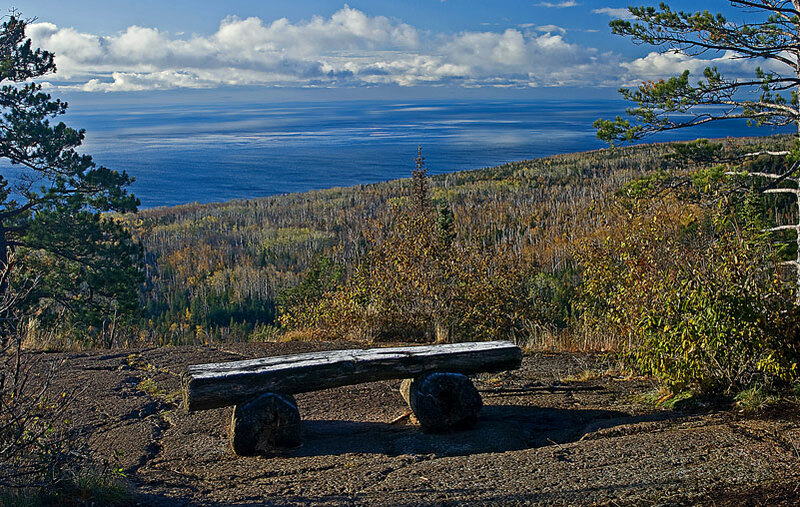 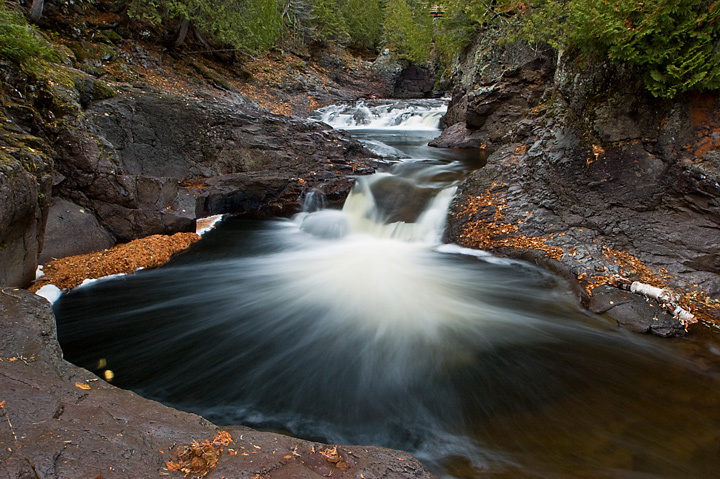 The trail provides visitors with a 360 degree view of the surrounding forest and lake Superior. 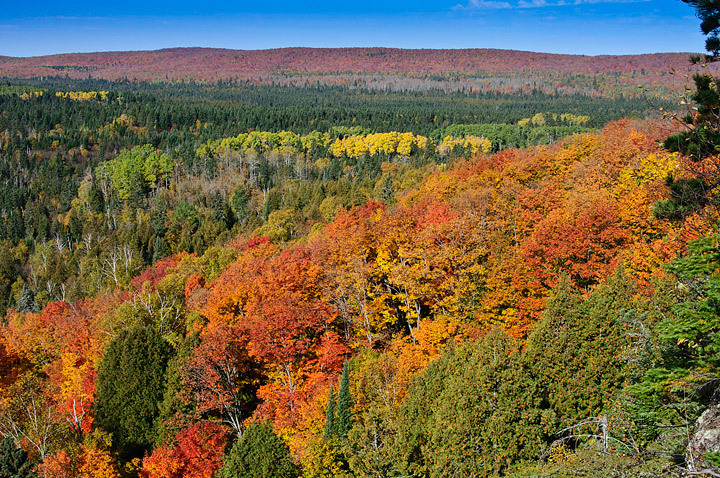 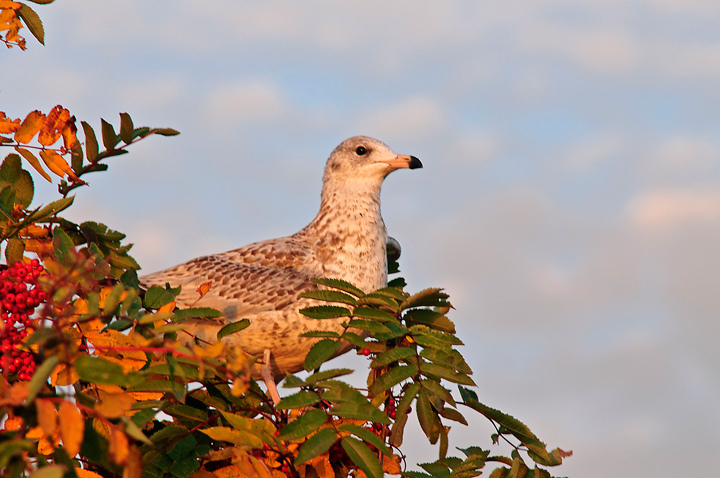 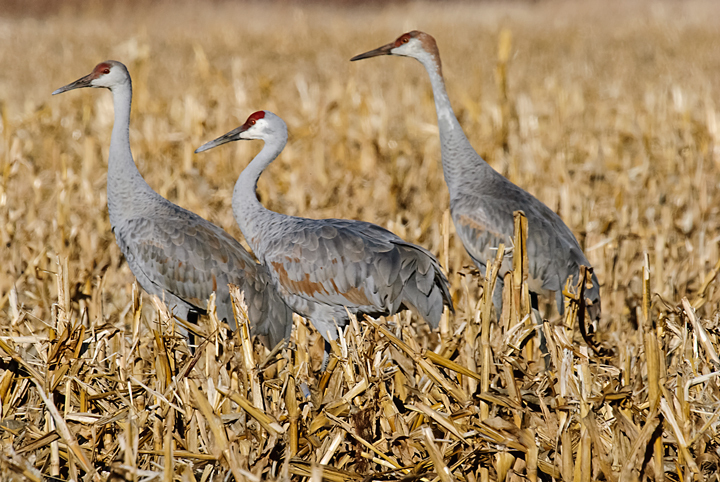 The views are spectacular if you hit the fall color at its peak. 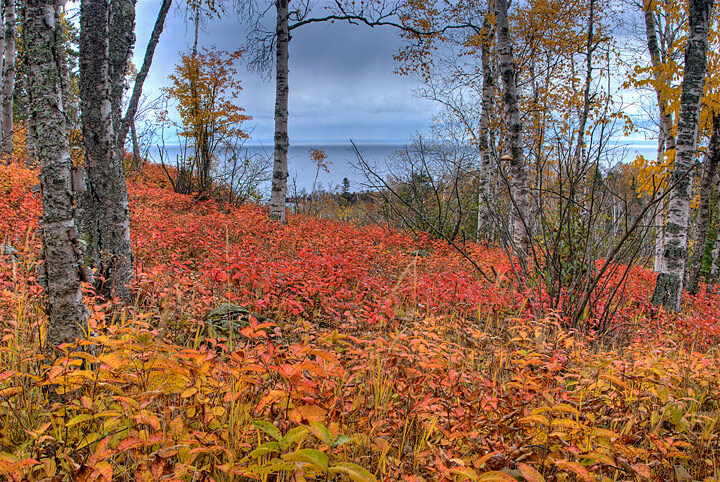 Additional Photos from Oberg Mountain can be found on my website.